In times of hardship, heroes often emerge. 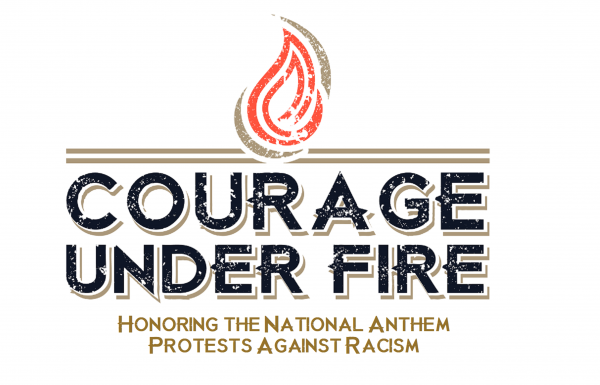 Jurrell Casey has confirmed that he will continue his solid, if subtle, demonstration during the national anthem despite any team or league punishment which may ensue. It is never easy to take a principled stance, and Casey’s decision is a welcome one in the midst of story after story reflecting players’ capitulation to the league. Even prior to the publishing of the new NFL anthem rule on May 23, 2018, a relatively small percentage of players had engaged in any kind of demonstration during the national anthem. Even Casey’s protest itself is arguably on the least egregious side of the scale, with him raising a fist towards the end of the anthem. However, for Casey to signal his intent to do so when the consequences will include those beyond the standard vitriol from racists is indeed admirable and a reflection of his courage. Perhaps other players will recognize the importance of standing on principle and rejecting an overtly racist attempt to pressure players into servile behavior. Article below by Eric Bacharach at uastoday.com. Jurrell Casey is holding his ground. During a promotional event in London last week, Casey told CNN he intends to continue protesting racial discrimination this season and will accept whatever consequences follow.